Italian Artist Renny (DeviantArt user Renny08, also Tumblr user Renny Skywalker) took an awesome take on the ultimate what if. 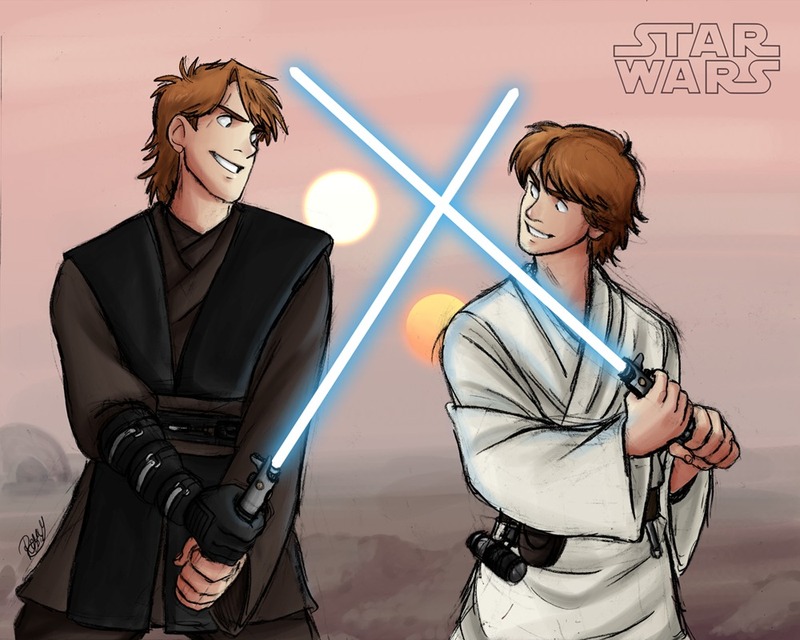 What if Anakin Skywalker hadn’t turned to the dark side? What would scenes of his life have been. I know its silly to play with that concept, i mean what would the movies have been about? The emperor whining about the one that got away? Maybe Tarkin would have blow up more planets en route to his fiery demise. 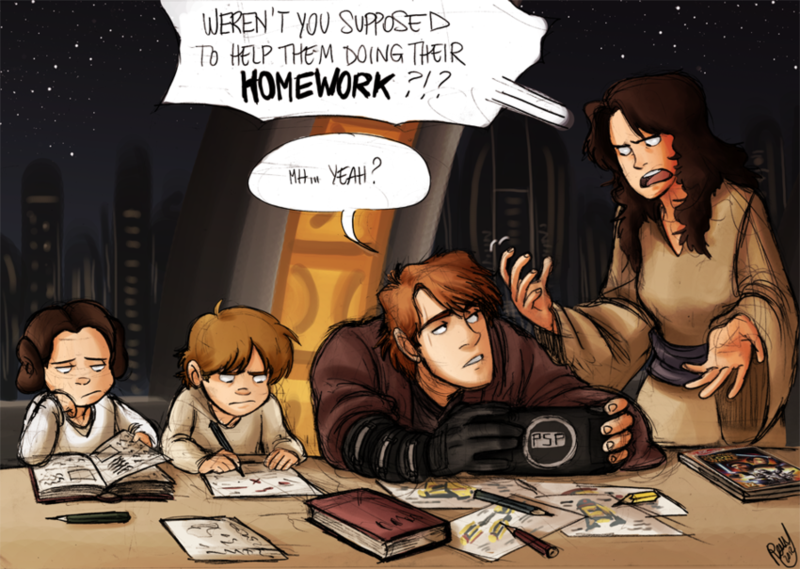 Or maybe the force would be an awesome way to deal with Dirty diapers. Everything else has had a reboot how cool would this reality have been? 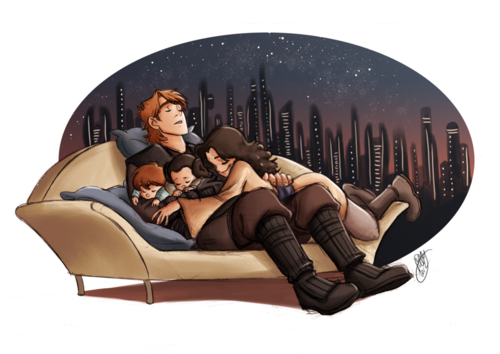 Geek Art Gallery: Fresh Take: Skywalker Family.